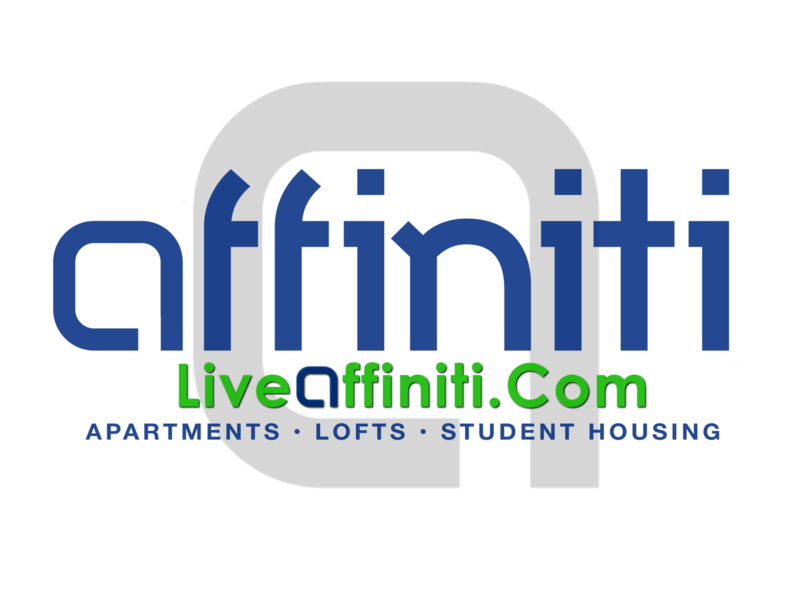 At Affiniti, we find Springfield, MO to be an exciting place to live and work. Between the variety of different activities, sights, and culture, there is always something to do in this enjoyable city. Those considering moving into one of our gorgeous lofts in Springfield should consider the incredible benefits that come with living in the area. These are just a few of the best reasons for living in Springfield. There are a number of different sports teams to watch during the year. The city is home to the Division I football team from Missouri State University as well as the Division II team from Drury University. Between the college sports and the various minor professional teams that call the area home, there is something for everyone to root for at the home games. People across the country have become increasingly interested in eating organic and local, and the residents of Springfield are no different. The city of just under 160,000 has several farmer’s markets, a community garden, and a variety of different natural food stores. domain intelliegence . There is also a fair trade chocolate factory, which means that people can delight their sweet tooth without having to worry about where the chocolate originated. Springfield is home to numerous museums with various artifacts and educational materials. Residents can enjoy browsing the Air & Military Museum of the Ozarks, the History Museum on the Square, the Dr. Michael J. Clarke History Museums of Ozarks Scouting, and the Wonders of Wildlife Museum and Aquarium. The variety of different museums means that there is something for everyone to enjoy. Springfield has marked its place in history, and it remembers its role through various historical sites and buildings. Residents may appreciate the Trail of Tears National Historic Trail, the site of the shootout between Davis Tutt and Wild Bill Hickock, or the American Civil War Library at Wilson’s Creek National Battlefield. Ogimrosingvi Other historical sites include the Gillioz Theatre and the Christ Episcopal Church. Each site has played a special role in the history of the area. We believe that those interested in moving to Springfield should take the time to learn about all the city has to offer. We love living in the area and would enjoy introducing more people to the city.